The Harness Horse Youth Foundation is seeking an assistant/instructor to travel during the months of late May, June, July and part of August. Person must be great with kids, capable of driving a truck/6-horse trailer, and self motivated! 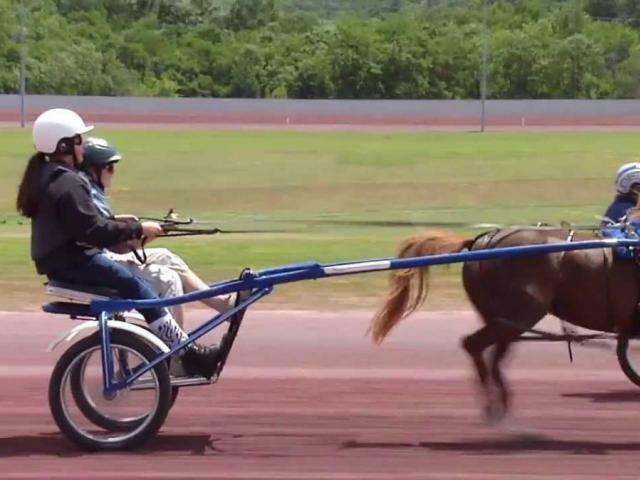 Harness racing background helpful but not required.